Item may be available with distributors in Australia. become available for shipping/pick up. 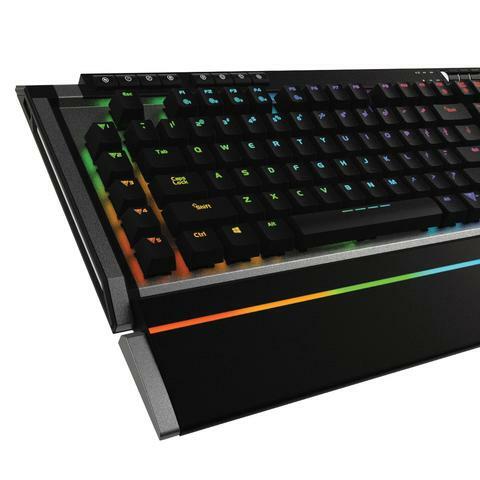 The Patriot V770 RGB mechanical gaming keyboard is sure to be the envy of all your friends at the next LAN party. Kailh Red mechanical switches provide the smooth, fast, linear response, giving you the tactical edge. 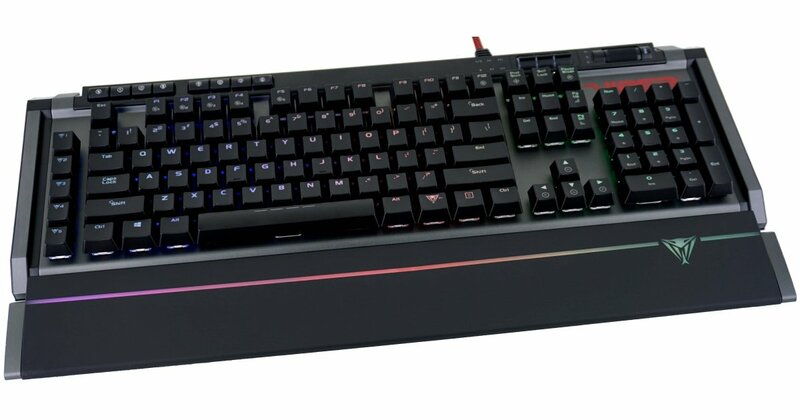 With 5 dedicated macro keys, dedicated multi-media controls, volume/mute control wheel, and auxiliary USB and audio pass through ports built onboard, the V770 gives you ultimate control at your fingertips. 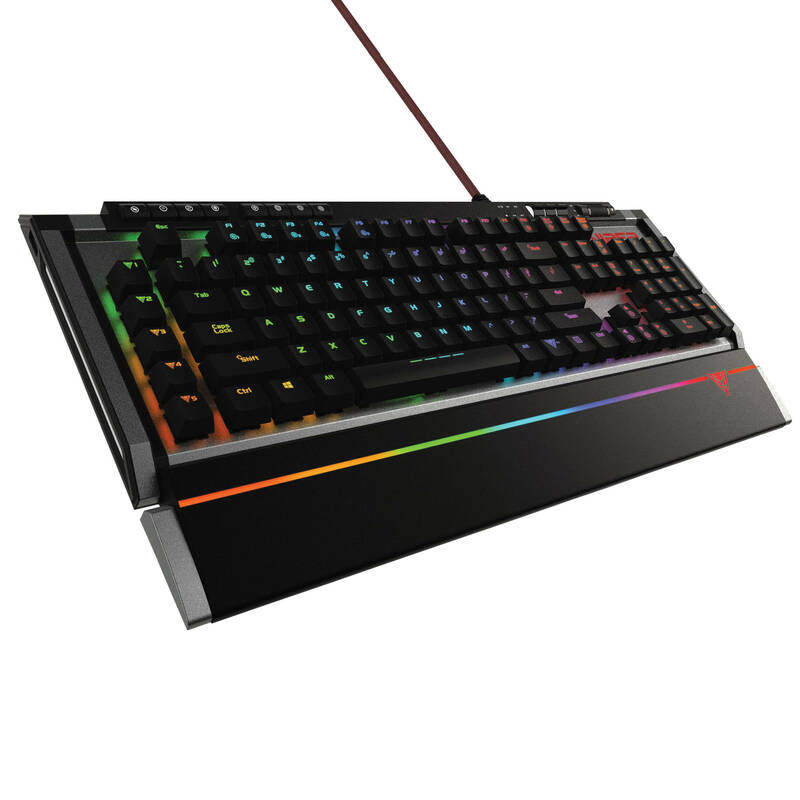 The V770 along with the Viper software give you the ability to illuminate each key up to 16.8 million colors, set up to five user profiles, ten different lighting effects, and up to 108 macro settings, making it one of the most customizable keyboards available on the market today. 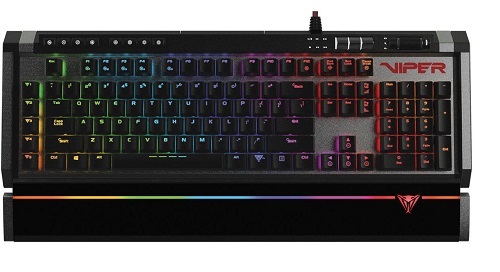 With 109 key rollover and anti-ghosting capabilities, no key stroke will go unnoticed while editing your latest YouTube video or dominating friends in the latest PC game. The V770 is built with an aluminum chassis and illuminated magnetic detachable palm rest for durability and comfort during hours of game play. Backed by Patriot’s award winning customer service and a two year warranty, the V770 is compatible with nearly every Windows® operating system, including Windows® 10, Mac® OS X, or higher. This page has misspelling and/or bad grammar. This picture of the product is conflicting with the description. Product added to cart successfuly.